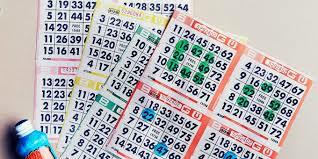 Bingo each Monday night in Boherlahan Hall at 8.30pm. Do come along, there are great prizes. Buses serving local surrounding areas.